Can They Bee Any Prettier? * 15.87 Oz. Made from waterproof fabric with gold-tone hardware. 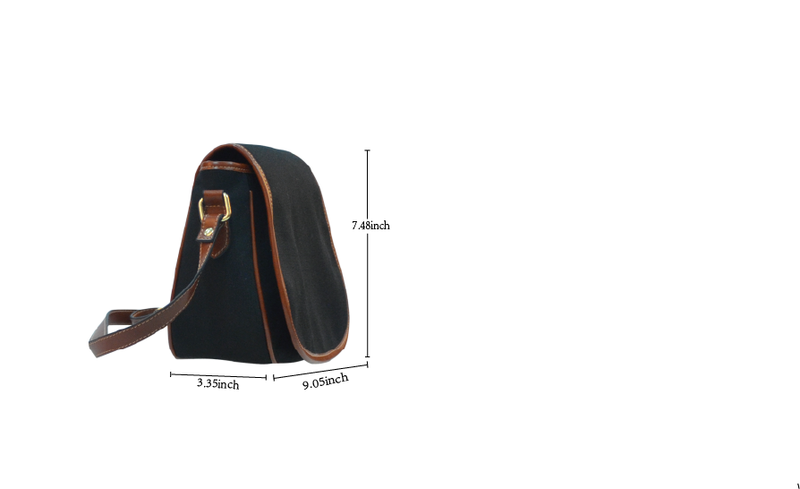 * Single zippered top inside closure, flap front closure with magnetic snap closure. * Dimensions: 9.05"(L) x 3.35"(W) x 7.48"(H). Each purse is made to order for each customer, so please leave a 2-3 weeks for shipping, and make sure to not choose Priority Mail, since it won't be fulfilled that way.